Looking for somewhere to celebrate Triple J's Hottest 100 for 2017? The entire countdown will play at this outdoor event on the January 26 public holiday. Batch Brewing Co will be providing a custom keg, and there will be beer specials from Young Henrys, Stone & Wood and Malt Shovel Brewery. 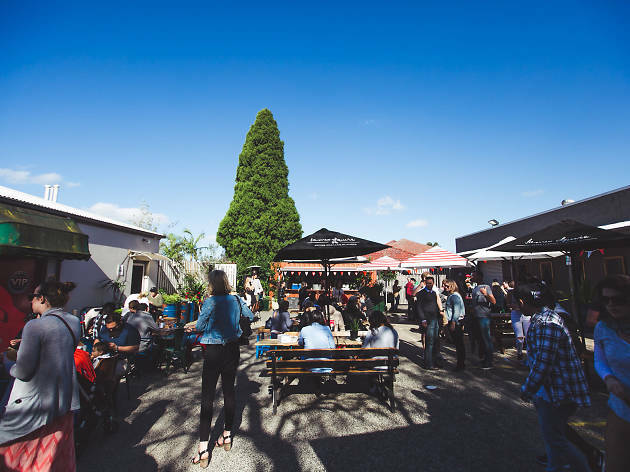 In keeping with the occasion there will be a 100-beer giveaway, as well as carpark games, a sausage sizzle, spiked milkshakes from Daisy's Milkbar, and spiked icy-poles. Will Flume take the top honours, or will Amy Shark or Tash Sultana prevail? 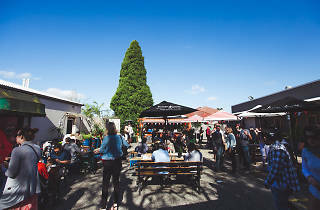 Find out at the Public House Petersham's chilled out celebration, which kicks off at noon and goes till midnight.